Cora Marie is Turning Three! 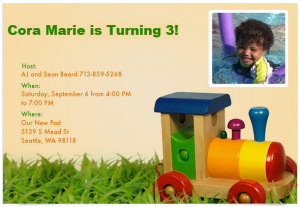 Well it’s been a minute since she turned three, but we need to properly commemorate the event here on the family blog. We had just moved in to our new home in South Seattle the weekend before, so we weren’t quite in our right minds. I had decided that what one does with a large yard is put really big bounce houses on them. 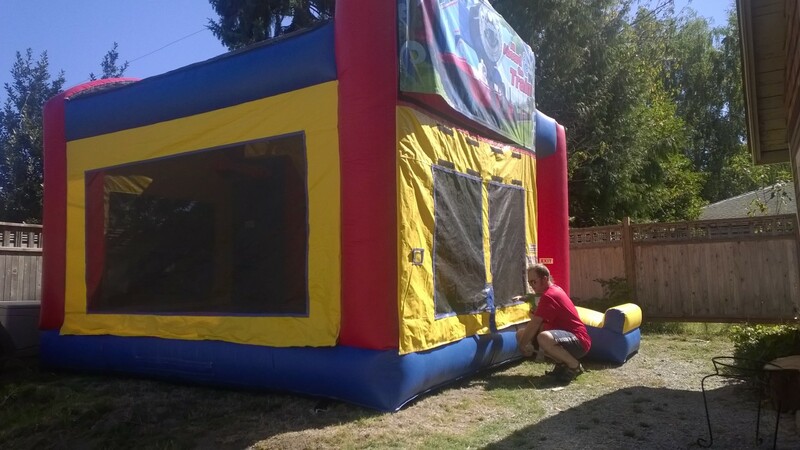 So in July I had ordered a bounce house to have for 4 hours for the party. I then of course had to invite a ton of people (trying to keep the party about Cora, but of course getting a little ahead of myself).